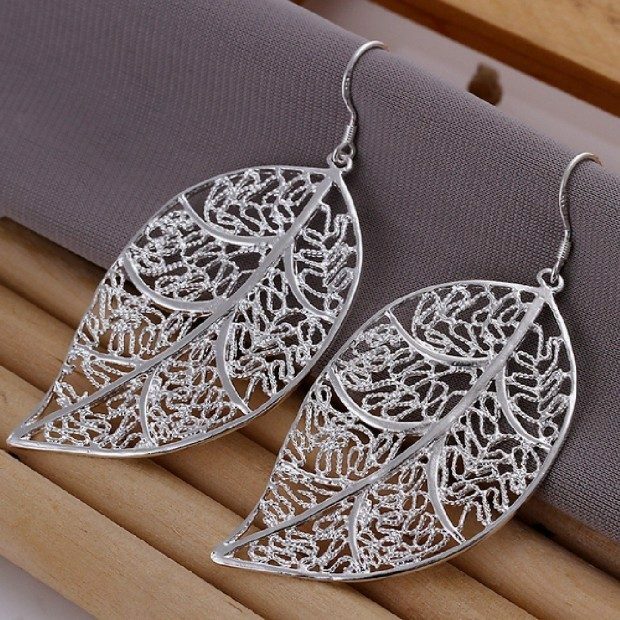 Filigree Leaf Dangle Earrings Only $3.15! Ships FREE! You are here: Home / Great Deals / Amazon Deals / Filigree Leaf Dangle Earrings Only $3.15! Ships FREE! Head over to Amazon and order a pair of these delicate Filigree Leaf Dangle Earrings for Only $3.15! Ships FREE! Size: L*W 68mm * 29mm. Material: 925 silver plated white copper alloy.